The EN54-23 approved Intelligent Visual Alarm Device (VAD) is a high-quality, loop powered beacon designed to alert all building occupants of an emergency. 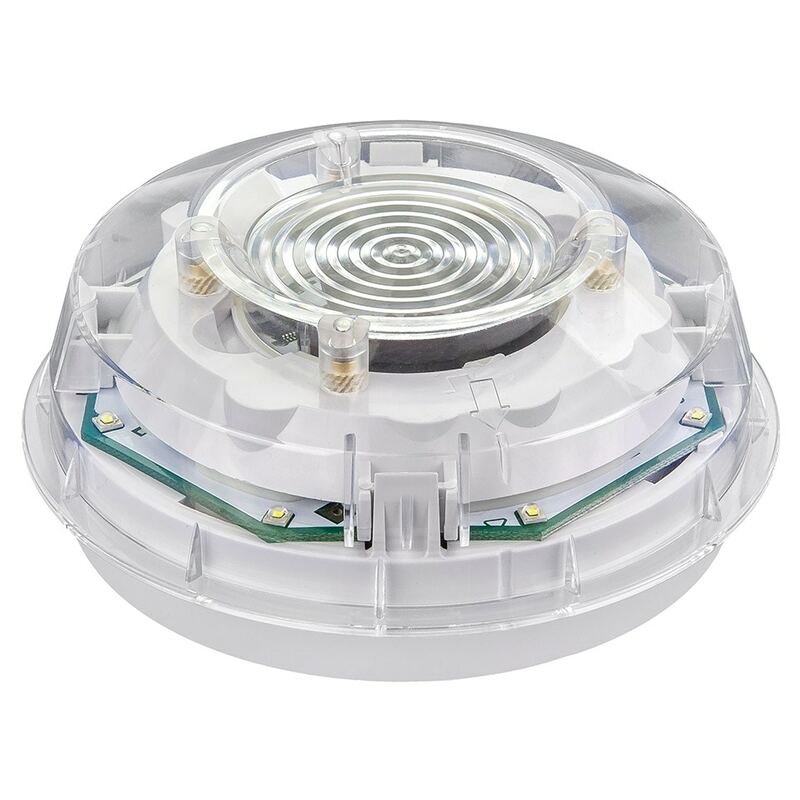 The device generates 360° light coverage making it suitable for wall and ceiling mount applications. It uses a universal System Sensor B501AP base for installation flexibility and reduced inventory.